Read all about the El Centro team here! 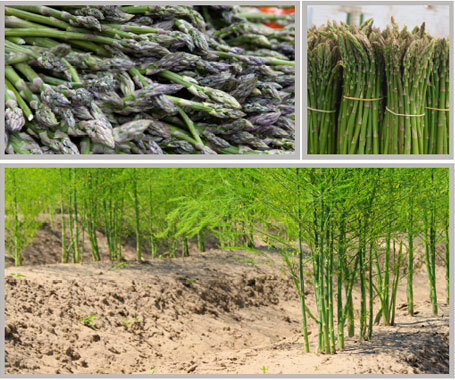 Our location in El Centro is a full service facility which caters to U.S. and Mexico buyers and growers who pack asparagus. As the largest corrugated plastic supplier on the West coast, El Centro takes great pride in our ability to provide superior quality and services beyond the capabilities of others. Our warehouse offers everything needed for nonstop day to day operation. Our live computer system allows us to provide buyers with scheduled reports that keep them up to date and well informed of inventory, incoming material schedules and all grower activities. If you have a need, we have the solution.